Get Premium Plus for 20 cents per day! 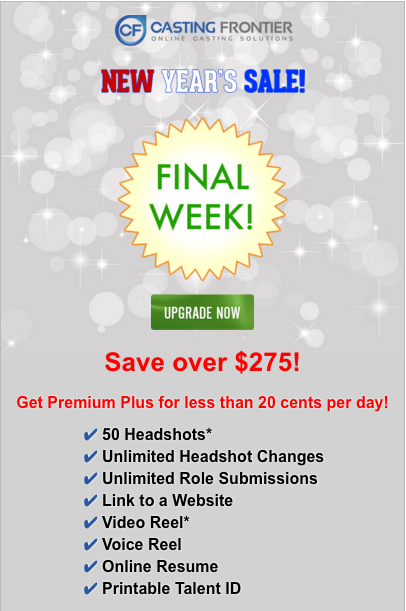 Enjoy 50 headshots, unlimited role submissions & headshot changes, a video & voice reel and link to any website! Now is the time to enjoy great savings with Casting Frontier’s New Year’s Sale! Start the year off right by showing casting directors all of your talent! 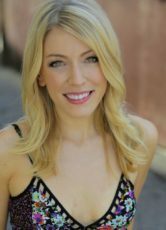 You, your representation and any potential casting director need the most updated materials possible to get you into the auditions that keep your career moving. With a rich assortment of photos, a video and voice reel and a link to any website, having a Premium Plus or Premium profile will immediately give you the competitive edge to thrive. Casting Frontier already offers one of the most affordable pricing packages for talent profiles in the marketplace and we are doing it again this year with our valuable New Year’s sale during the month of January. 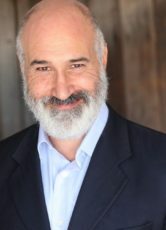 Remember, your profile is immediately accessible to casting directors as well as the clients (namely commercial executives, producers, and directors) associated with your audition, as well as your agent — or even potential agents with whom you wish to share your profile. Enjoy the greatest savings with our Premium Plus or Premium 2 year packages. You may also choose from monthly, 6 month, and 1 year options. Our upgrade options are available to current and new Basic Casting Frontier members. *Premium Plus profile. Offer expires 1/29/16 at 11:59 p.m. The savings reflected are for a 24-month period compared to monthly subscription. It’s no secret the last few years have been tough on the American economy. Many businesses have fallen or been shipped overseas, unemployment has flatlined at 9 percent, and big banks are stubbornly holding onto their money. Watching the news has been pretty dire. But there is a silver lining in this dark economic cloud. The entertainment industry is booming! That’s right, the business you are in as an actor or are aspiring to be in is doing just fine. It’s a well-reported fact more people are watching TV than ever, and add to that the inestimable amount of content people are watching online and through sources like Netflix, and you have a veritable boom in the acting field. All this bodes well for you, humble thespian. Production is happening at this very moment all over the world. Think of the amount of films, pilots, commercials, videos, industrials, reality TV shows, shorts, etc. going on right now. Are you going to get in on it? Why not?! The table’s set; sit down and eat! Make 2012 your year. Everyone’s always talking about unkept New Year’s resolutions. 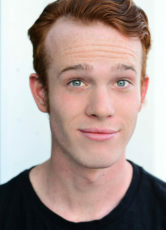 Make this the year you make good on the resolution to become a working actor.